Zubin is a qualified lawyer who works in the Sports and Gaming Law team. 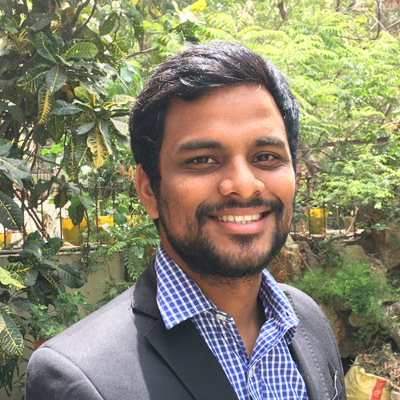 He is a 2018 graduate of National Law University, Jodhpur and a 2013 graduate of the Bishop Cotton Boys’ School, Bangalore. He has worked on matters relating to Sports Federations and their transactions with reference to Leagues, Player Contracts, Contractual disputes, private transactions covering sponsorship, collaborations and so on. He has gained considerable experience in research on domestic as well as foreign, Data Protection Laws. He has further gained an in-depth understanding of Anti-Doping laws, in India and at the World body, through research as well as through proceedings before the National Anti-Doping Agency (NADA). He is well-versed with Gaming Laws in India and their applicability to gaming platforms both in India and abroad. Through the course of his work, he has drafted numerous documents including Privacy Policies, T&Cs, Tender & Bid Documents and Legal Opinions. Zubin is an accredited Mediator with the Indian Institute of Arbitration and Mediation and an advocate for Alternative Dispute Resolution. He is also a sports enthusiast who played hockey for several years in school before moving to football in which he played for his University team. He ardently follows Arsenal, Rafa Nadal and the Golden State Warriors and hopes to meet Steph Curry someday.